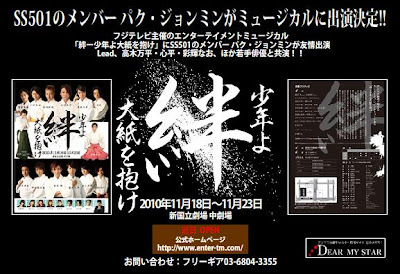 Korean Popular Group SS501 member Park Jung Min (23 years old), will participate in a musical '絆-少年よ大紙を抱け', which will be held on 18 - 23 November in Tokyo New National Theatre. In future he will officially start his solo activities in Japan. 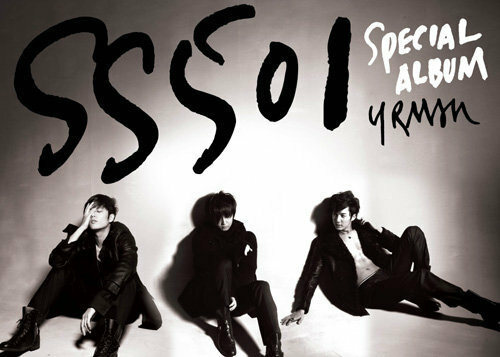 When SS501 first debut in Japan, Park Jung Min had started to learn Japanese. All 5 of them had been living in Japan for a long period, they had no problem in daily conversation. "The opportunity of mastering Japanese was during the period when living nearby a izakaya shop in Tamachi JR. When can't fall asleep at night, he stroll past this Izakaya shop and tried to chat with the shop owner in Japanese. It was better than learning from book." He smiled and answered. However, this will be the first time he is going to perform in Japanese, "Actually will still feel very nervous. Wanted to go through even more preparation, hoping to act in them musical with the youth. During the period when participating in the musical in Korea, all of us has became good friends. Hope that it will be similar when in Japan also." In Japan, hope to expand his dream "to release album in Japan, also to act in movie and drama." Being able to understand Japan culture, also need to understand all types of Joke, in order to be active in Japan. 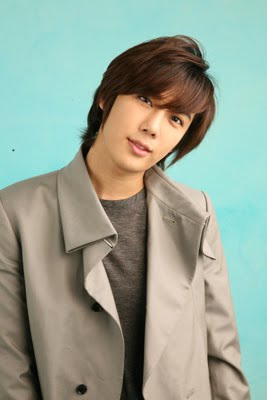 I wish Jung Min all the best in his career! You can check out the rest of the musical's cast, HERE.